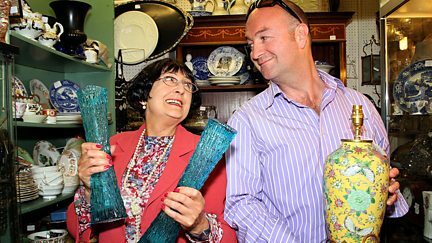 Charles Hanson and Jonathan Pratt race around Northern Ireland buying antiques. 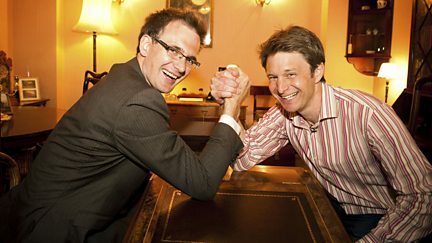 The competition is too close to call between Charles Hanson and Jonathan Pratt. Jonathan Pratt and Charles Hanson tear around north west England buying and selling. It's the final leg of the road trip. Jonathan is distracted by items he can't afford. 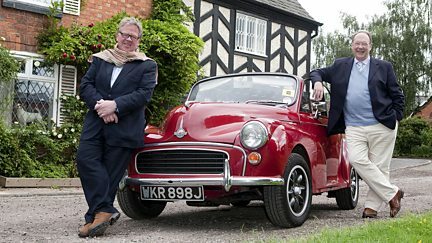 Mark Stacey and Charlie Ross begin their road trip in the West Midlands. Charlie decides to be much more forceful with his buying tactics - but will it work? 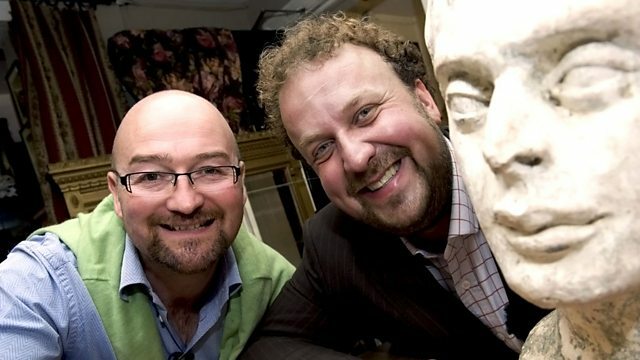 Charlie and Mark's antiques hunt takes them to the Wirral Peninsula. 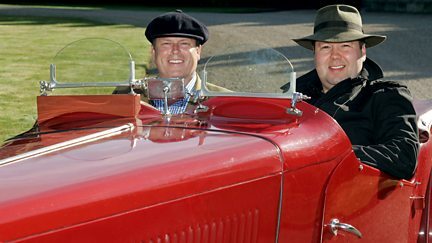 Charlie Ross and Mark Stacey's antiques hunt takes them to South-West Wales. Mark Stacey and Charlie Ross conclude their trip through the Midlands and Cardiff. 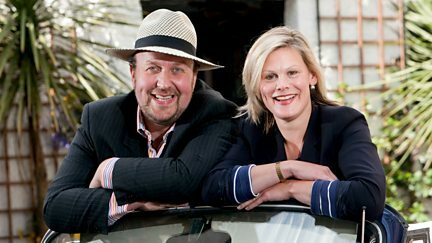 Kate Bliss and James Lewis set out on the first leg of their Scottish antique trawl. James gets an insight into the Iron age thanks to a crannog reconstruction on Loch Tay. James Lewis gets a great insight into Scotland's curling history. Kate learns some Camera Obscura facts in Edinburgh. Kate Bliss plays hardball with her last day's shopping. Thomas visits Alnwick Castle and James gets to blow some Northumbrian pipes, albeit badly. James Braxton gets to see a collection of rare mineral sculptures made by miners. James Braxton meets a fountain pen collector and Thomas Plant tours a traditional brewery. James Braxton visits a world of weird and wacky Victorian science. James Braxton inspects some Islamic artefacts in Bradford. David and Philip make a whistle stop tour of Lincoln, Horncastle and Leicester. Philip Serrell makes some grisly discoveries in Bury St Edmunds. David Barby gets physical when an antique reminds him of his childhood. 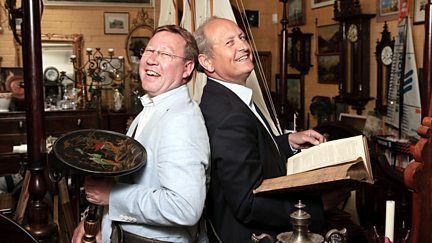 Philip Serrell and David Barby travel from Ampthill to Gloucester in search of antiques.